It’s time for a Friday treat! I am SO HAPPY that I finally get to share the cover of The Paper & Hearts Society, my debut novel out in June, with you all. Honestly, I must admit that I cried as soon as I saw it. It’s everything I could have hoped for and more, and I have wasted many a day staring at it when I should have been working. So would you like to see it?! This is it! The end of 2018! I know I say it every year, but I really can’t believe how fast this year has passed. I spent the last few days of 2017 feeling anxious, worried, and unsure of the future. What would this year hold? Would it be a good year, an exciting year; could it surpass 2017? Before you begin to imagine me with fifty billion books burning on a bonfire or cutting up books in some kind of weird ritual, let me clarify: I’ve stopped being so precious about the condition my books are kept in. One of my favourite characters in THE SECRET DEEP is Sam Banks…. I am pleased to welcome Annalie Grainger to the blog today, author of Captive and newly-released In Your Light, as well as commissioning editor at Walker Books. 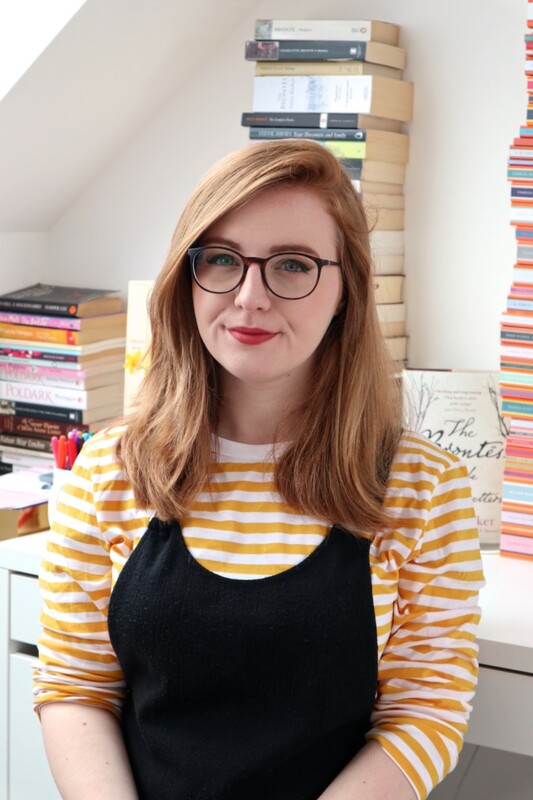 I’m a huge fan of Annalie’s work (she also publishes some of my favourite authors, like Lauren James and Katherine Webber), so it’s fascinating to see into the mind of someone who knows both sides of the publishing industry. Today marks my 6 YEAR blogging anniversary. 6 years!! That’s a third of my life spent inhabiting this tiny corner of the blogosphere….